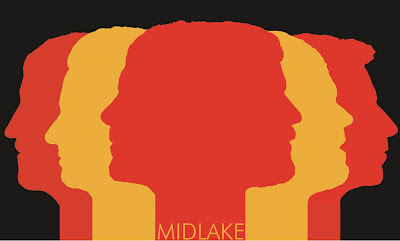 It's all change for Midlake as they return to Cork for the first time since playing the Marquee in June 2010. A new direction and album (in the shape of Antiphon), a new lead singer (Eric Pulido steps into the pointy shoes of the departed Tim Smith) and two completely new members (Jesse Chandler on keyboards, piano and flute and Joey McClellan on guitar) means it's a toss-up what Tuesday night's show is going to sound like. 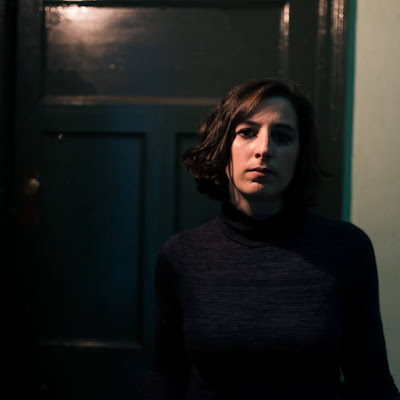 Announced as part of a three-date warm-up mini-tour ahead of the Texans' "real" European tour at the end of the month, tickets for the Cyprus Avenue show shifted quicker than you can scream "holy 60's sounding organ bliss". 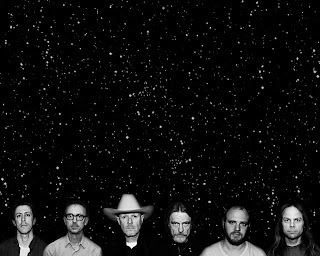 Michael Gira's black birds of anti-rock swoop into the same venue just three nights later. Reactivated and reinvigorated, Swans stretched their wings sonically further than ever on 2012's The Seer considered by Gira as thirty years in the making. Live the experience in the flesh Friday in Cyprus Avenue. 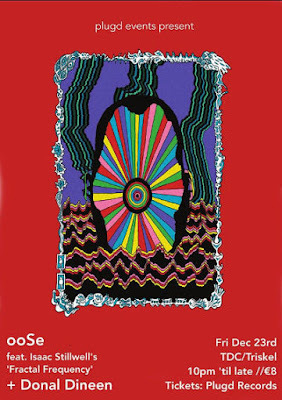 Sunday: The Would Bes and Elastic Sleep in The Bowery/The Slate.